Earlier today, Wicked Chops Poker (link below) posted an article titled "Ray Bitar Out at Full Tilt + Alderney to Unsuspend License?" 2) "Some Tilt employees are being told that Alderney will unsuspend the company's gaming license by the weekend, possibly as early as Friday". 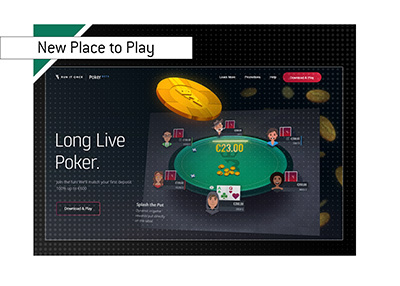 This would jibe with other rumors that have Full Tilt Poker attempting to re-open by this weekend. At this point, the rumors are just that - rumors. Until Full Tilt Poker actually re-opens and withdrawals start hitting people's accounts, you should try not to get too excited about anything that you hear. Having said that, I consider Wicked Chops to be very trustworthy.. In terms of Ray Bitar, there is no way that Full Tilt Poker would be able to re-open with him still attached to the company in any way. 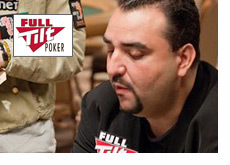 I'm sure that one of the conditions of any possible investment in Full Tilt Poker is that Ray Bitar be expelled from the company, so it would certainly not surprise me if the rumors of him being let go as CEO are true. 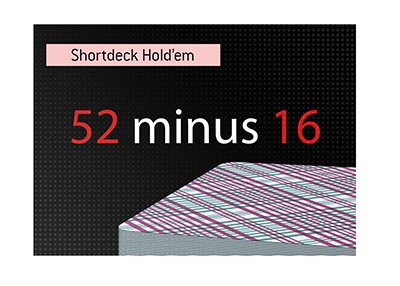 Assuming that the parameters of a deal between the unnamed investor and Full Tilt Poker have been agreed to, and assuming that Ray Bitar has, in fact, been fired, there are still a number of things that need to happen before a deal closes. First, a deal with the DoJ has to be reached. Second, the situation between the AGCC and Full Tilt Poker has to be resolved. While the chatter surrounding Full Tilt has definitely been more positive over the past couple of days, there are still likely a couple of major issues that could derail any potential deal. In addition, nobody, except for a few select people, know how far along the complex negotiations in this deal are. So, even if a deal is eventually finalized, we could be waiting for a couple of weeks before we hear anything concrete. Source: Wicked Chops Poker - Ray Bitar Out at Full Tilt + Alderney to Unsuspend License?